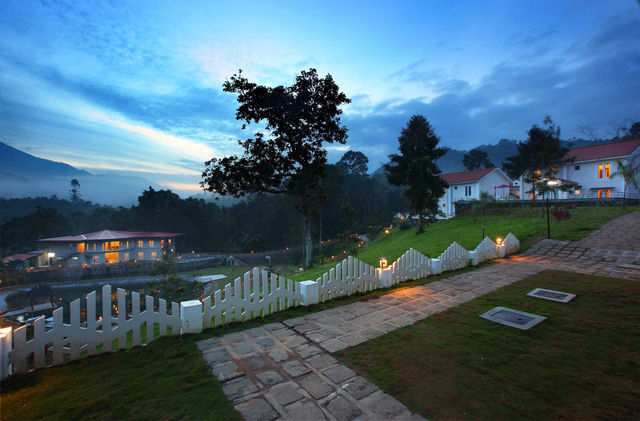 Peaceful nature side ambiance of the hotel gives soothing pleasure away from city's hustle. 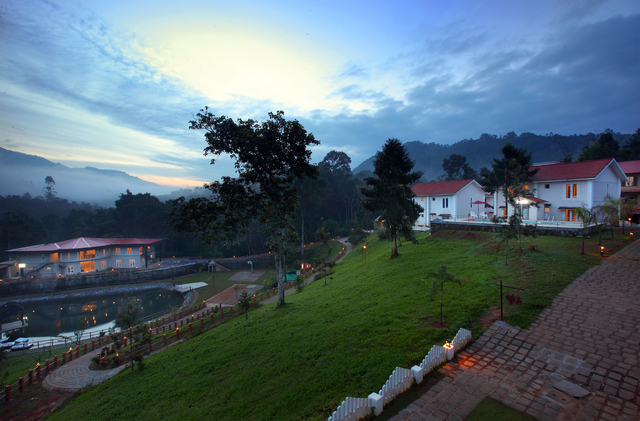 Enjoy a peaceful stay in the nature's lap. 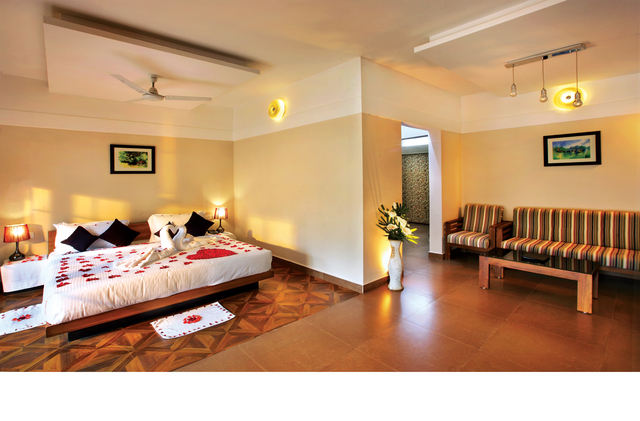 A budget soothing accommodation offering fine room furnishings, calm ambiance and warm hospitality. 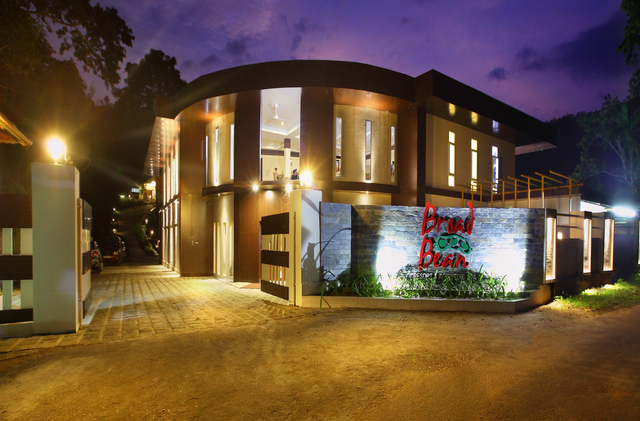 If you are planning for a luxurious stay in Munnar during your next vacation, then Broad Bean Resort and Spa is a great option to consider. 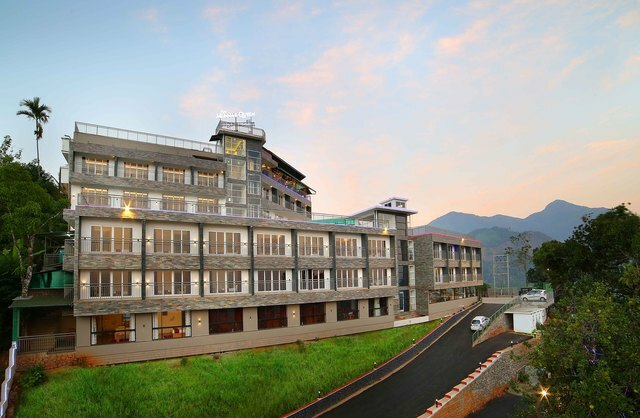 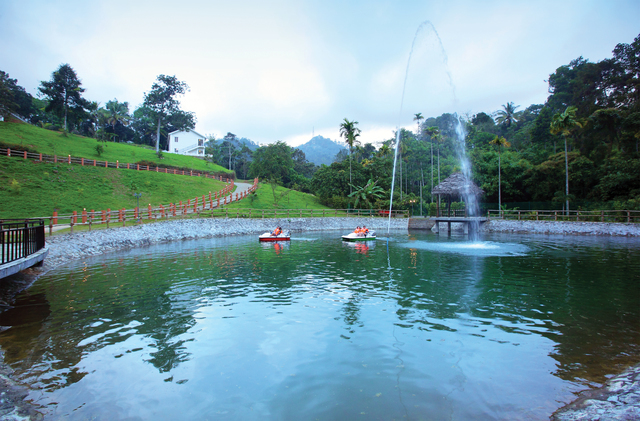 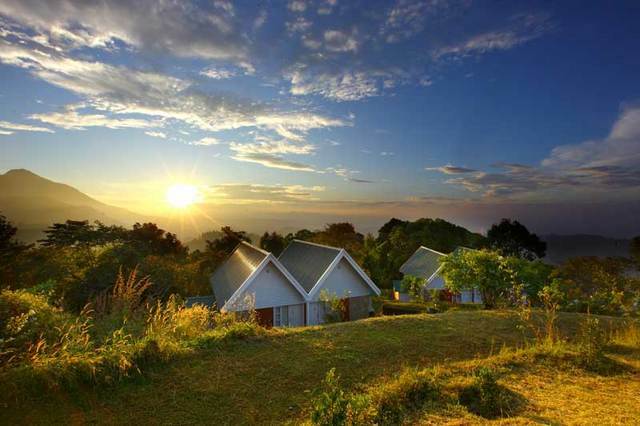 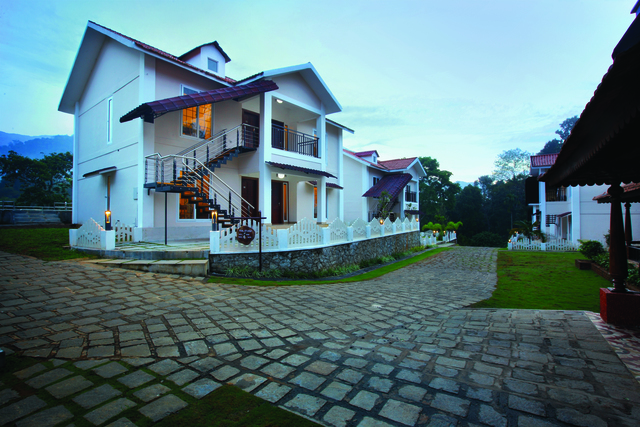 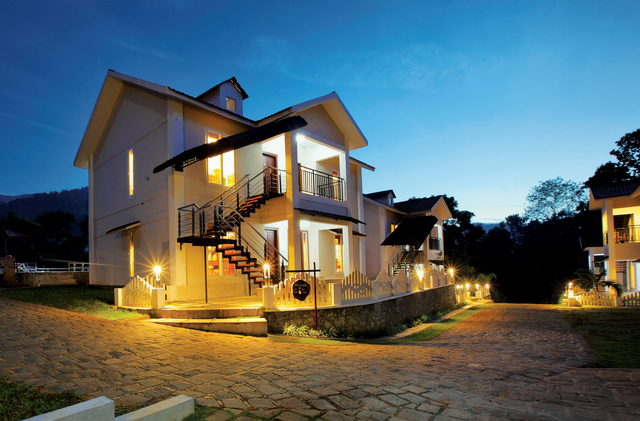 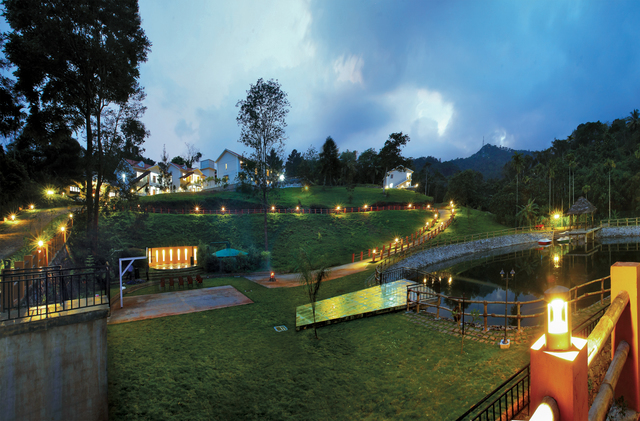 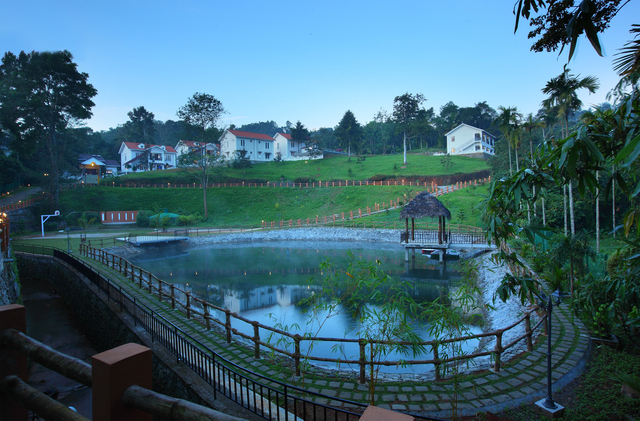 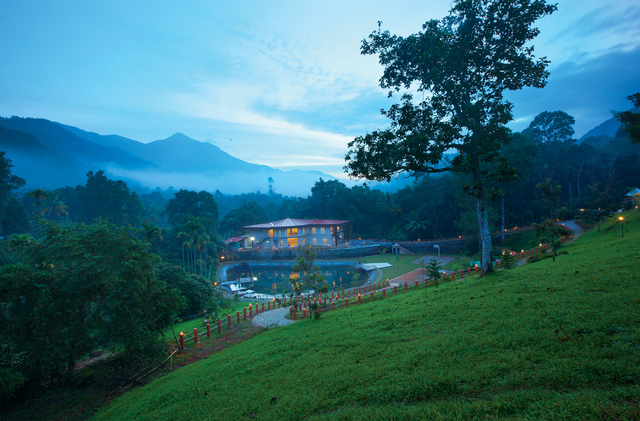 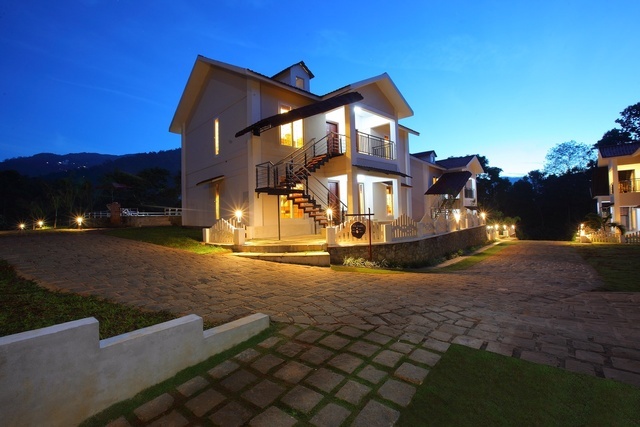 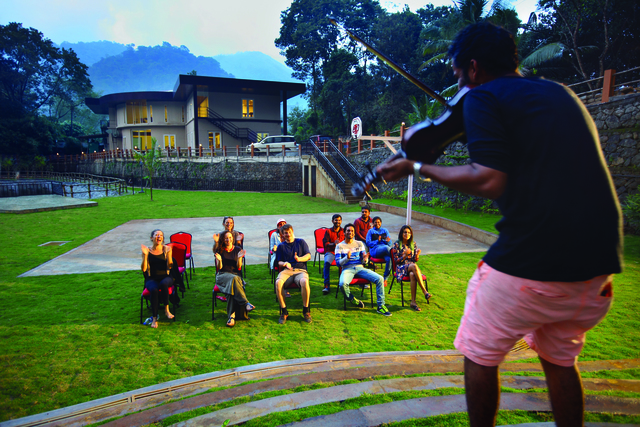 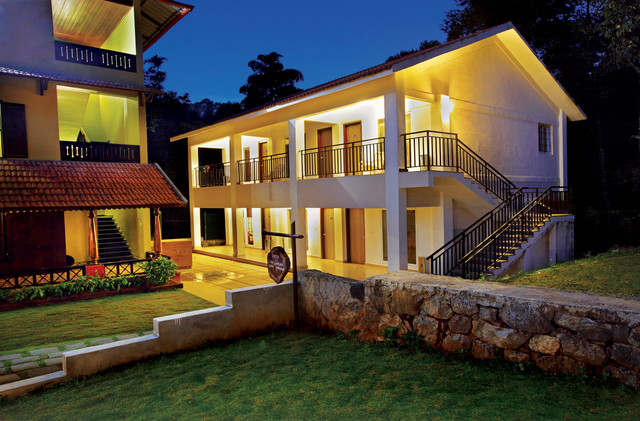 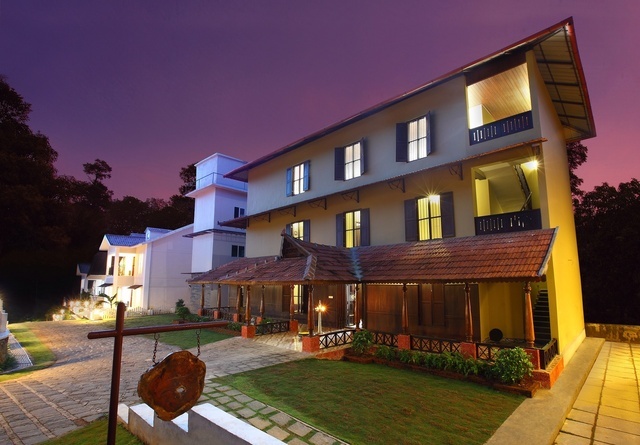 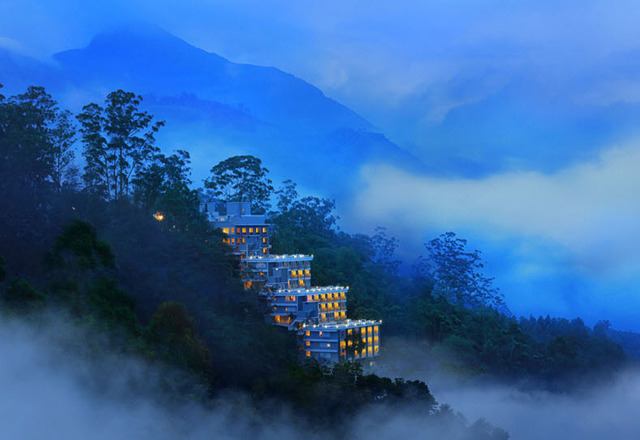 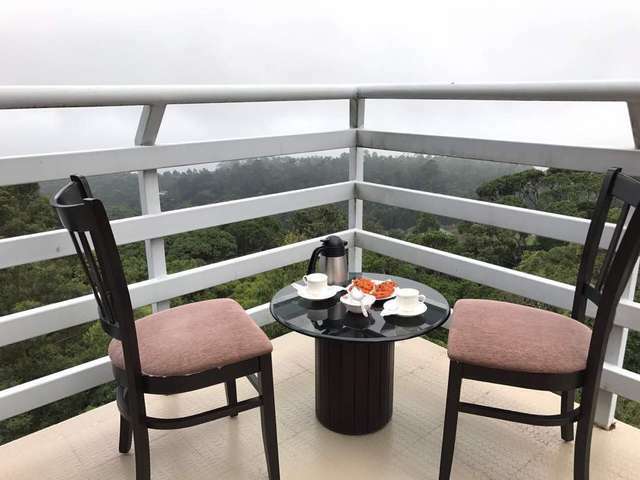 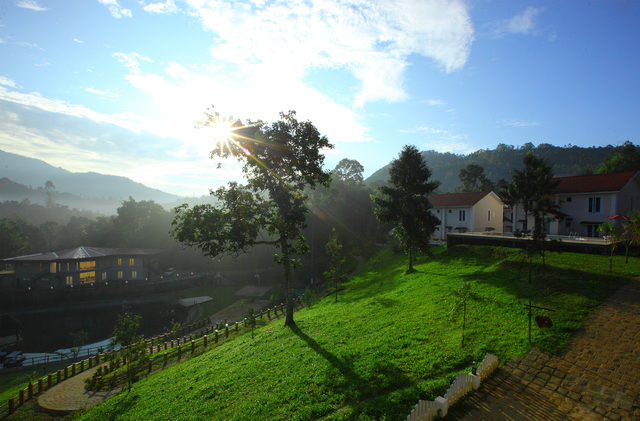 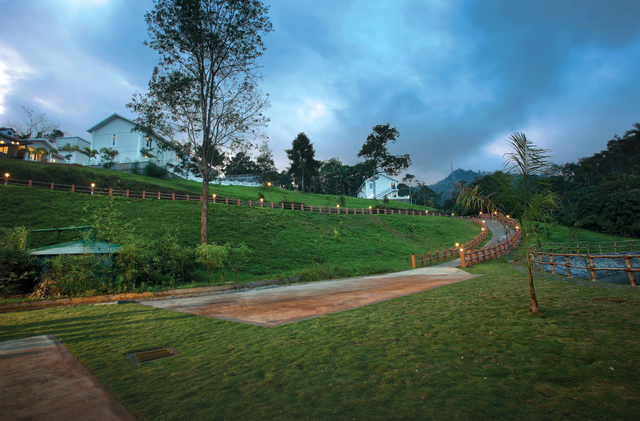 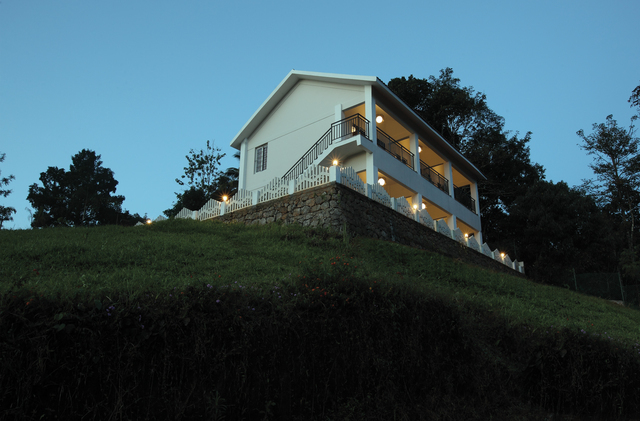 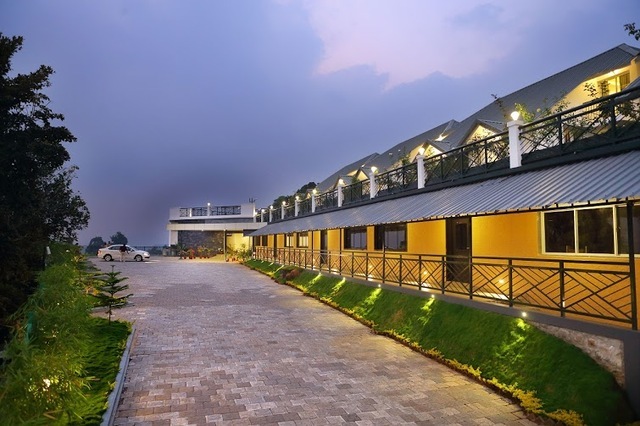 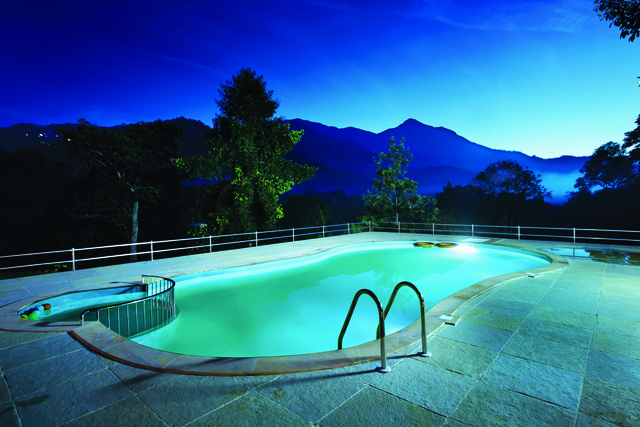 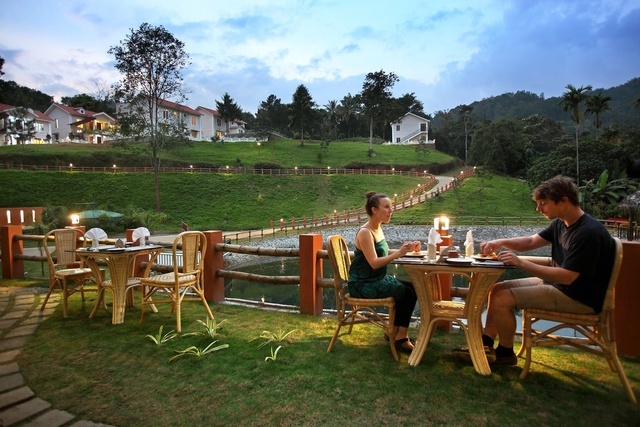 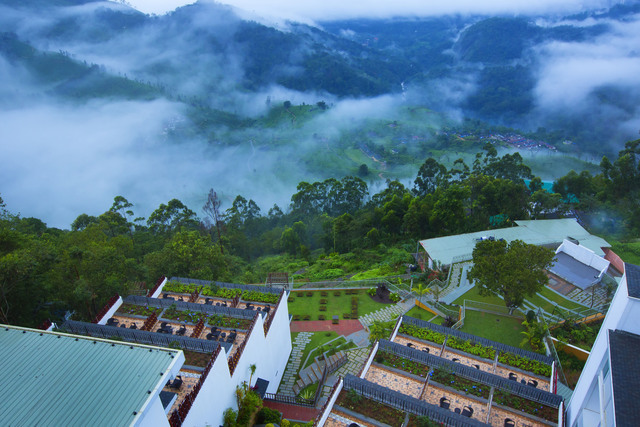 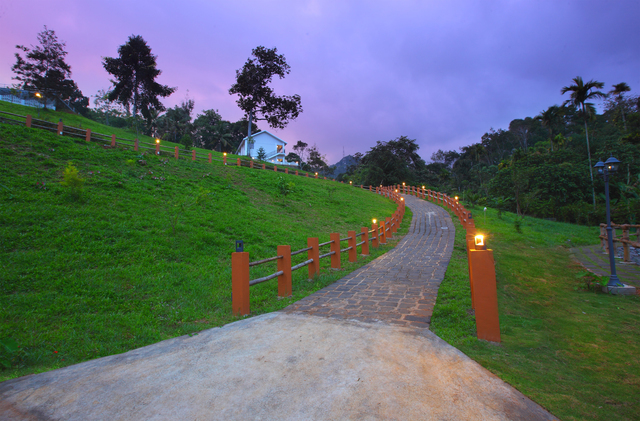 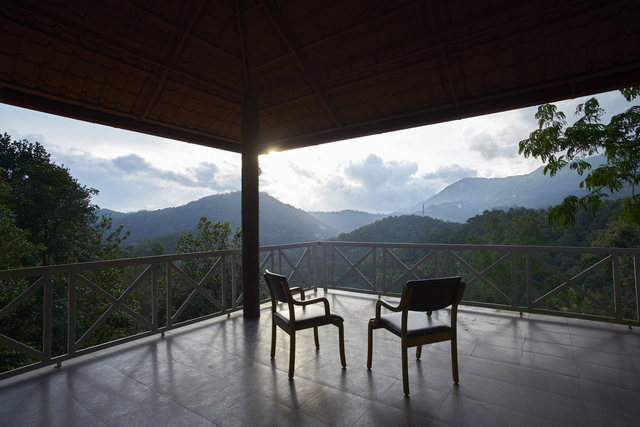 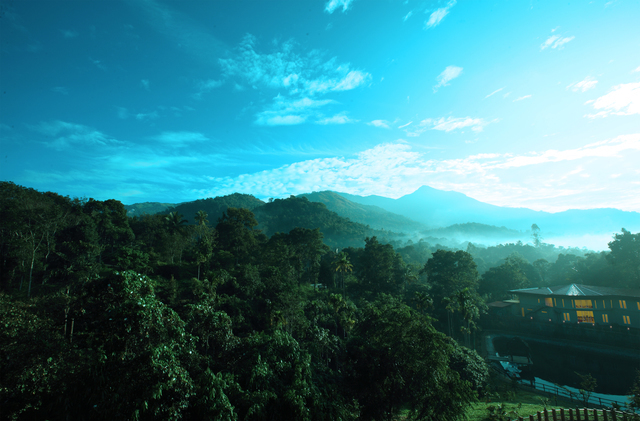 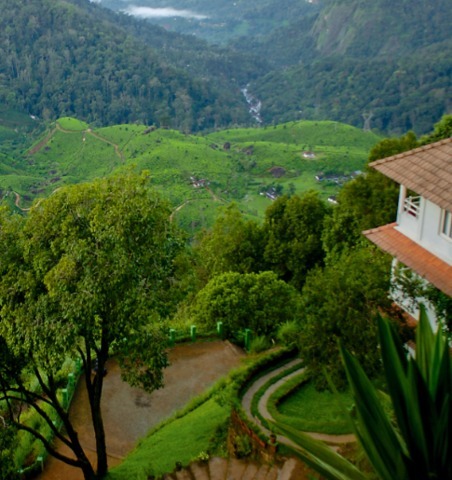 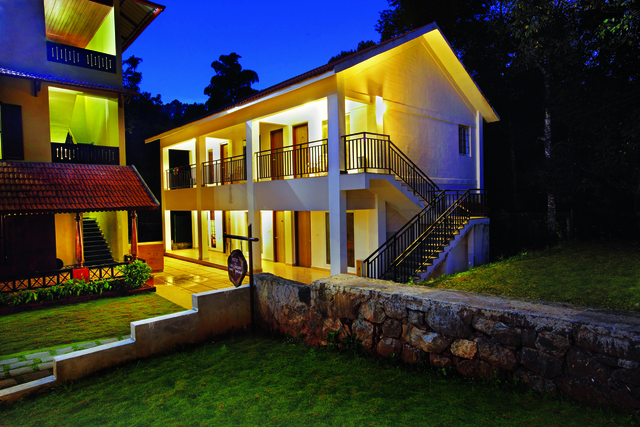 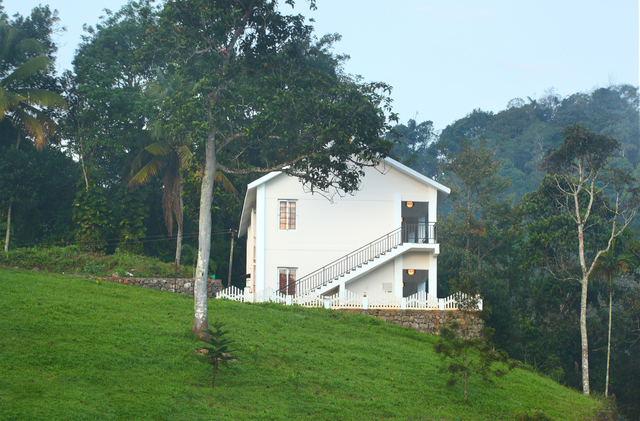 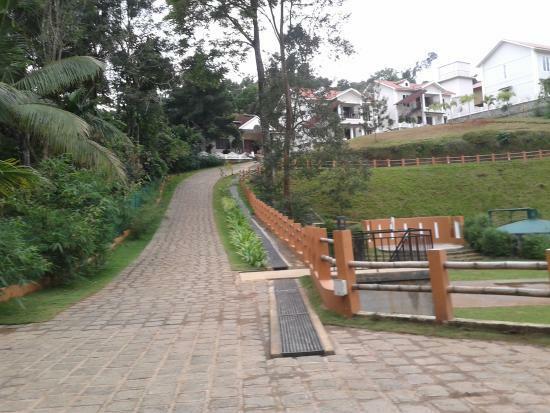 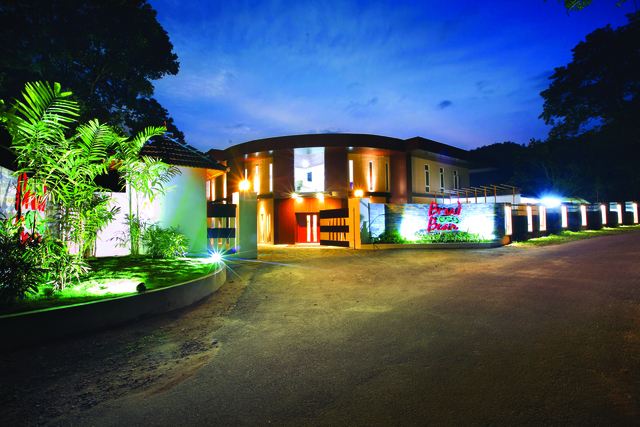 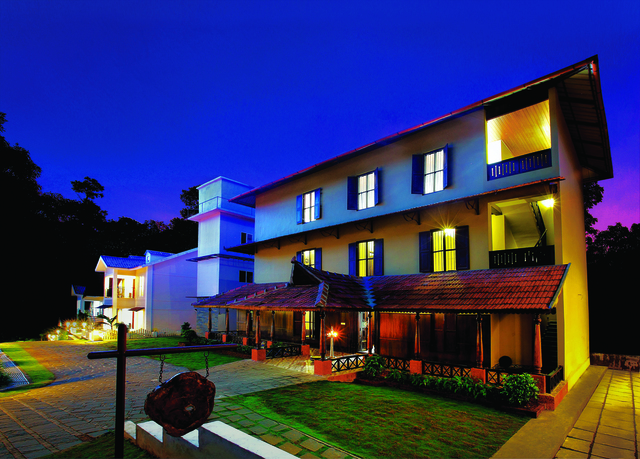 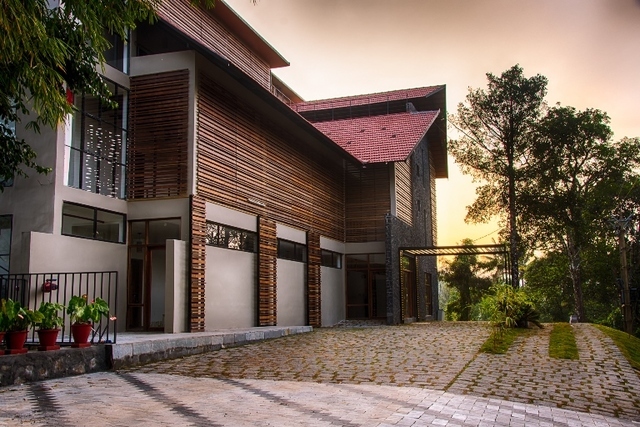 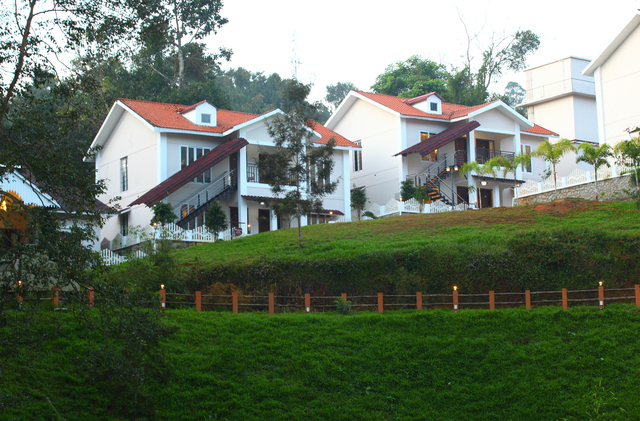 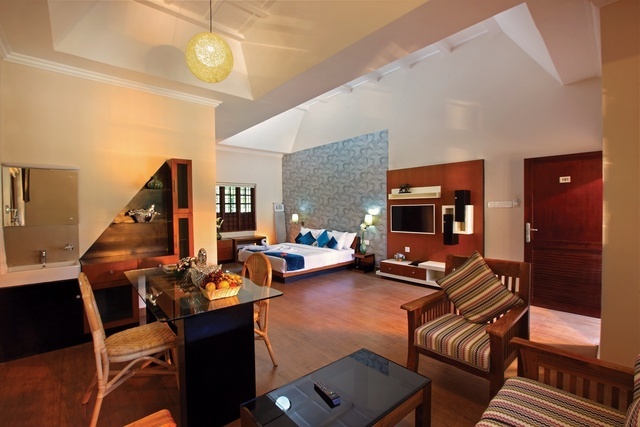 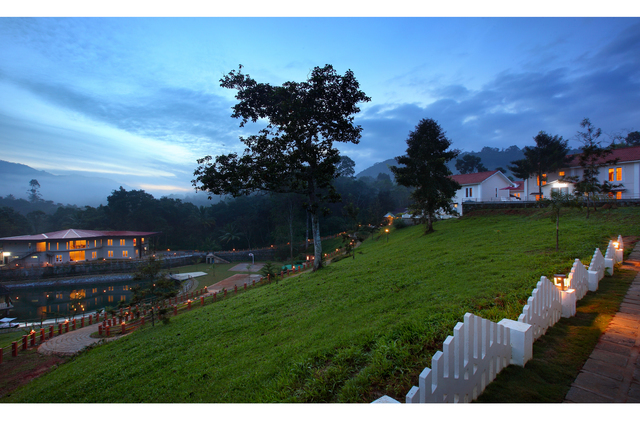 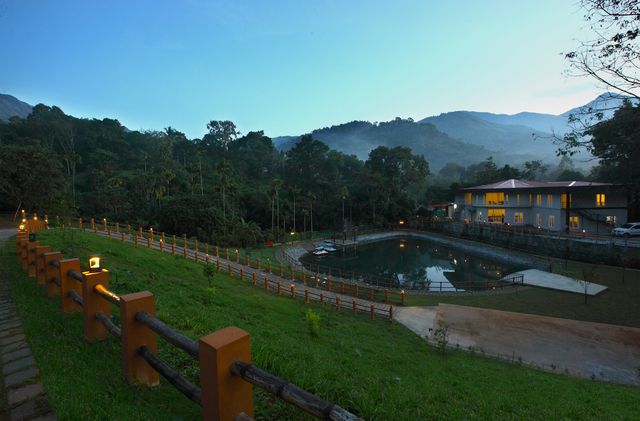 This 4-star resort in Munnar is located in Chithirapuram Powerhouse Road. 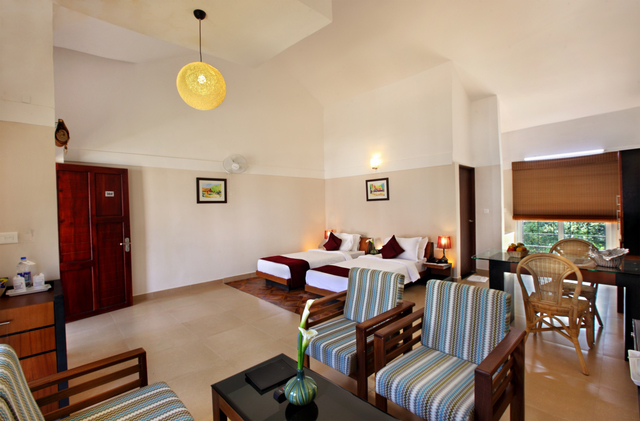 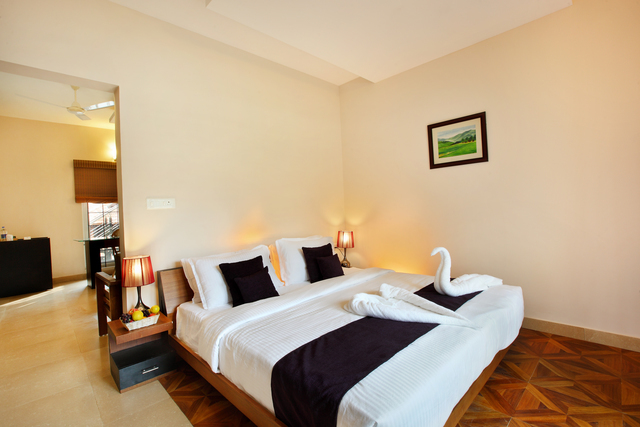 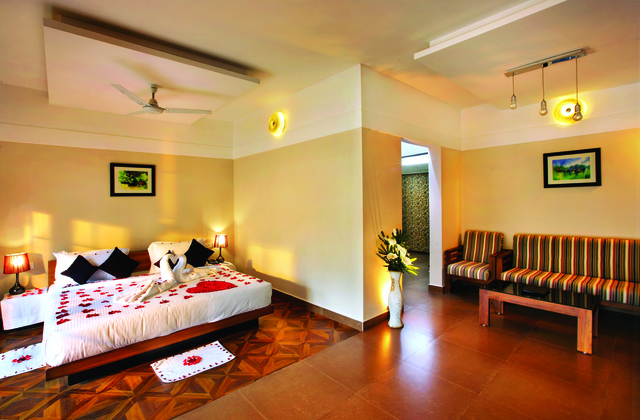 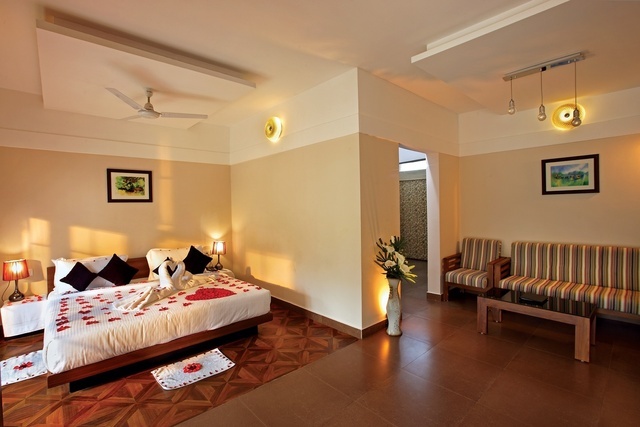 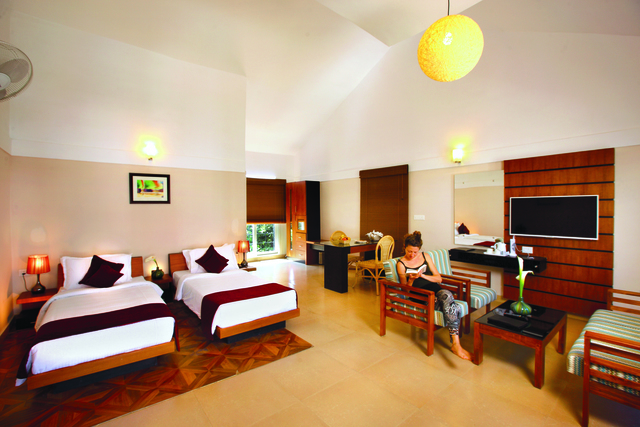 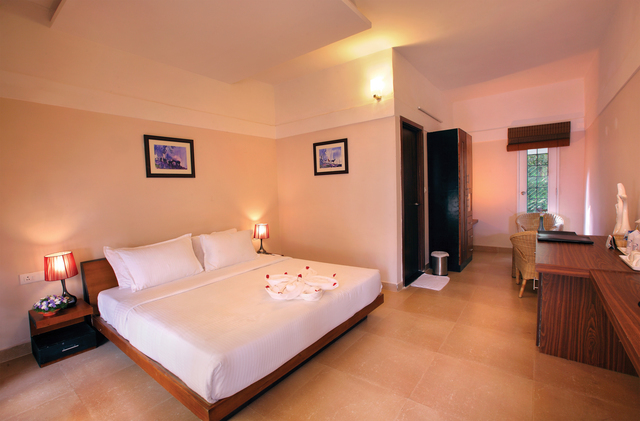 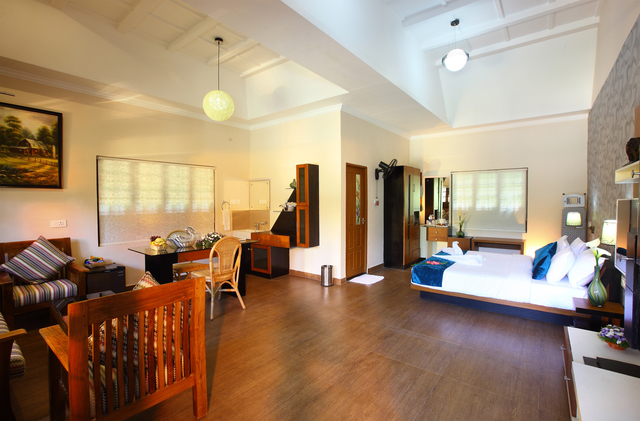 The fully air-conditioned rooms of this resort are quite spacious and are equipped with all the modern amenities. You can enjoy complimentary Wi-Fi and LCD TV with satellite channels while staying at this place. This resort offers premium facilities like 24-hour room service, emergency medical assistance, laundry and dry cleaning service, and babysitting service. 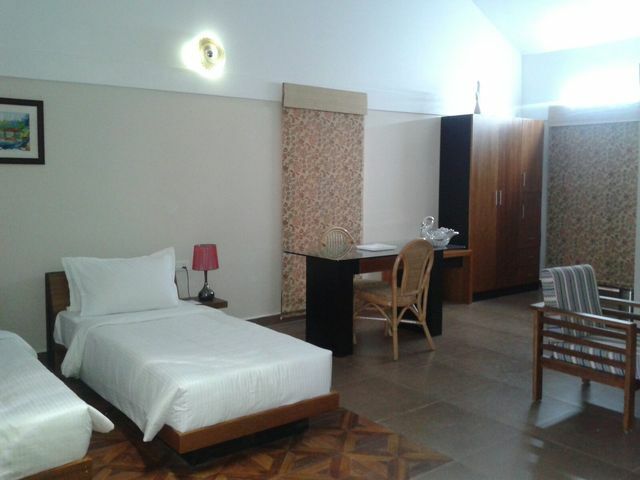 It is also great for first-time travellers as the hotel offers travel desk and express check in and check out. 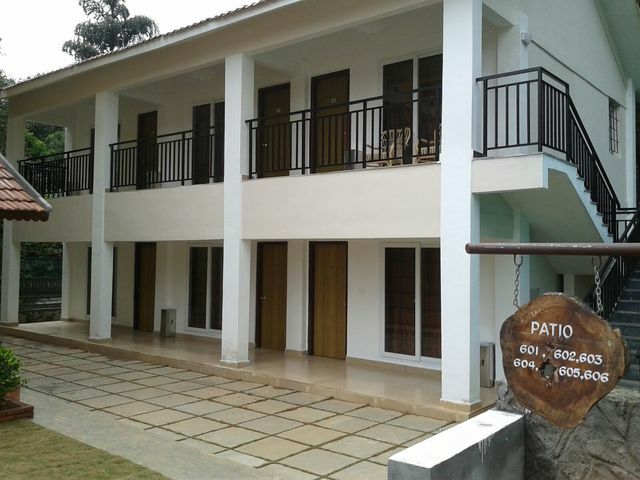 Do not hesitate to bring your own vehicle as the property has a spacious parking lot. 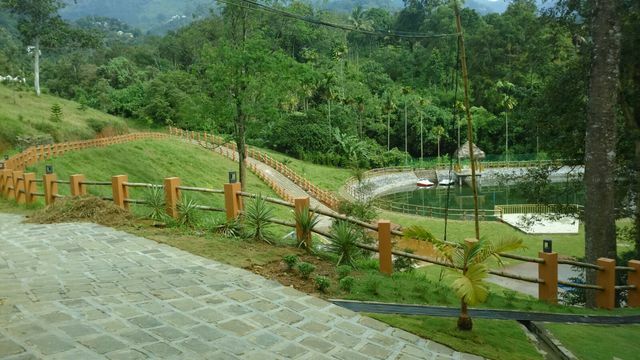 This resort is a great choice for all the family members as it has a swimming pool with kids pool, indoor and outdoor games. 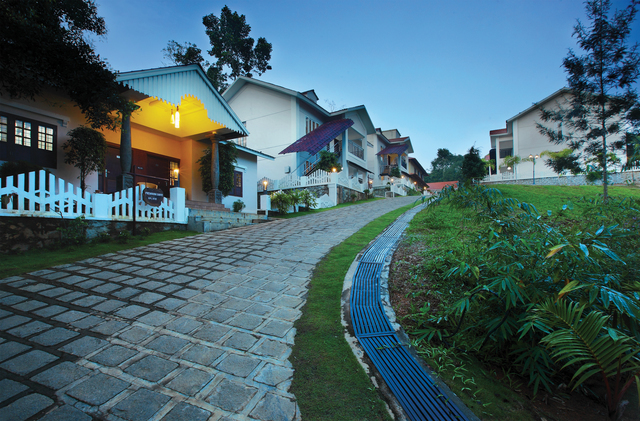 For the fitness enthusiasts, this resort also has a well-equipped fitness centre with a gym. 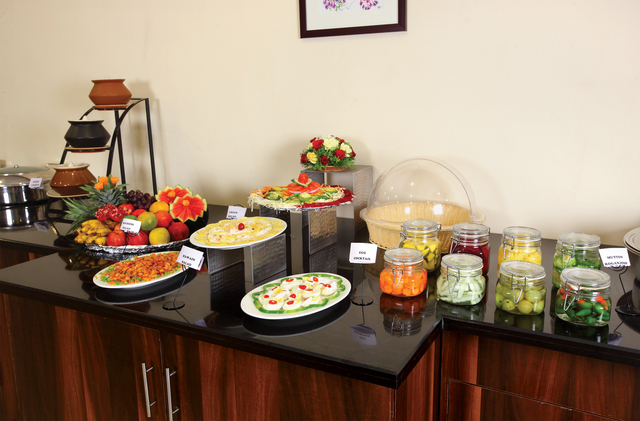 The in-house multi-cuisine restaurant offers delicious dishes. 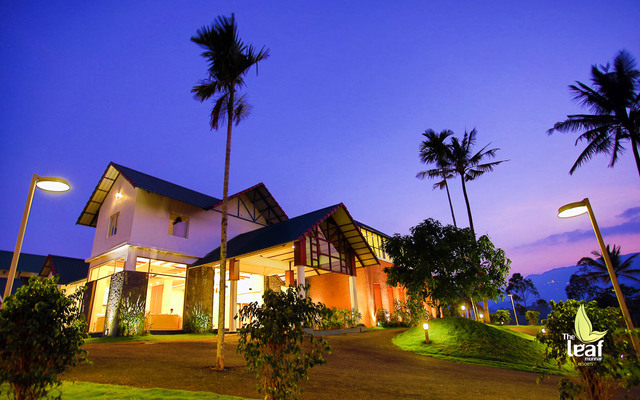 This resort is also great for hosting private parties and ceremonies as it has a large banquet hall. 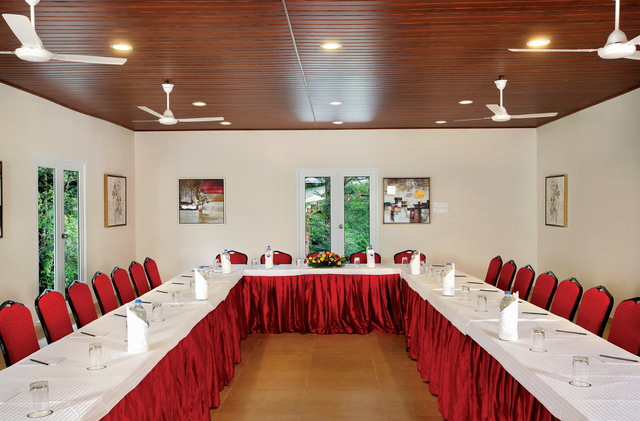 Besides, it is also great for corporate customers as it has a well-facilitated conference room. 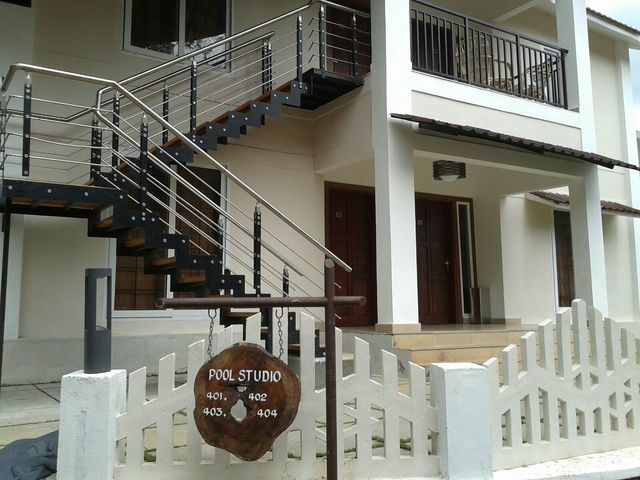 This property is located 99 km from Aluva Railway Station and 98 km from Cochin International Airport. 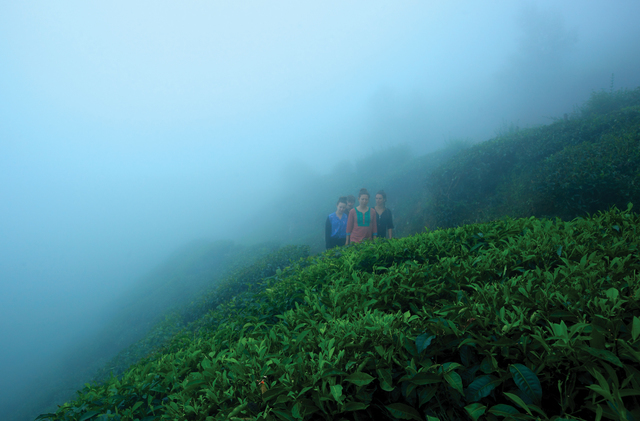 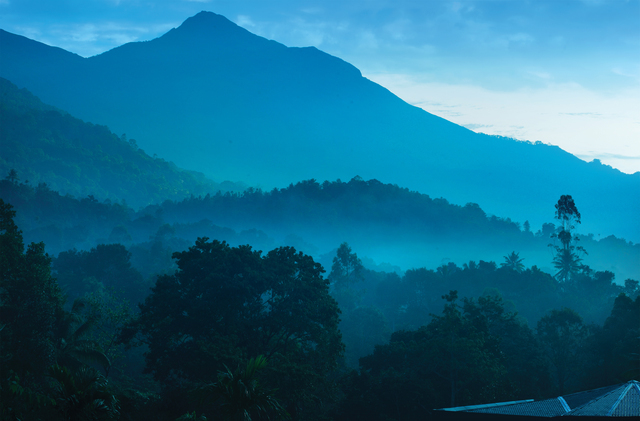 Things to do in Munnar are plenty, you can visit the nearby Eravikulam National Park to get a scenic view and watch some rare forms of wildlife. 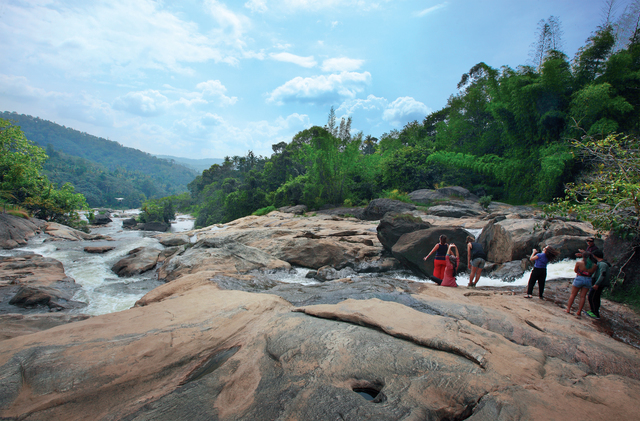 Besides, the Mattupetty Dam and Sengulam Dam also offer a great view. 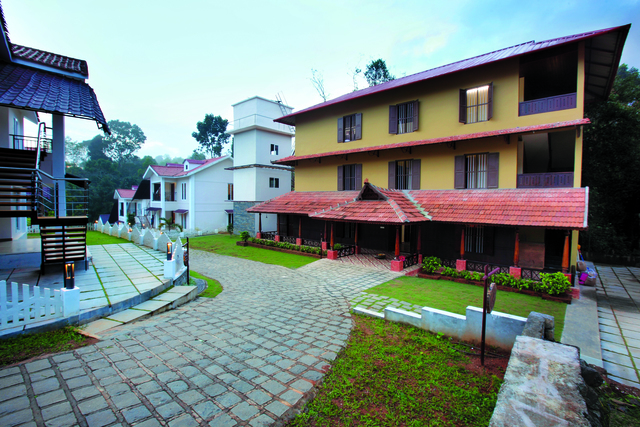 Dont forget to take a spiritual tour to Mount Carmel Roman Catholic Church. 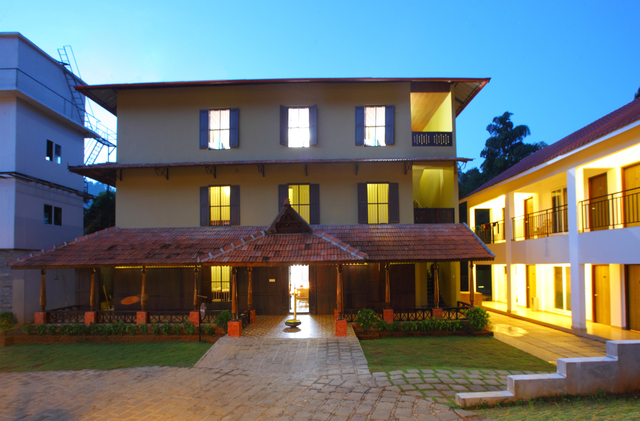 To get a first-hand experience of the local culture and custom, visit the Thirumeny Cultural Centre.